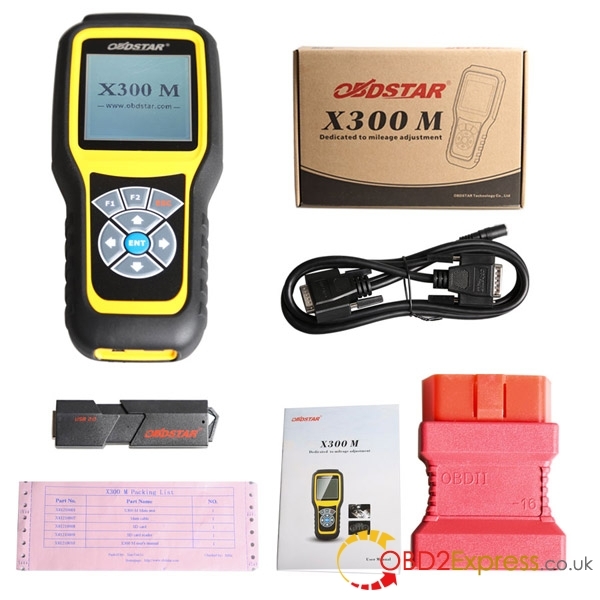 OBDSTAR Company newly developed one new odometer adjustment device to work the same as X100 pro D type (mainly used to adjust odometer), besides it will cover more car makes and models, this device is OBDSTAR X300M odometer adjustment tool. 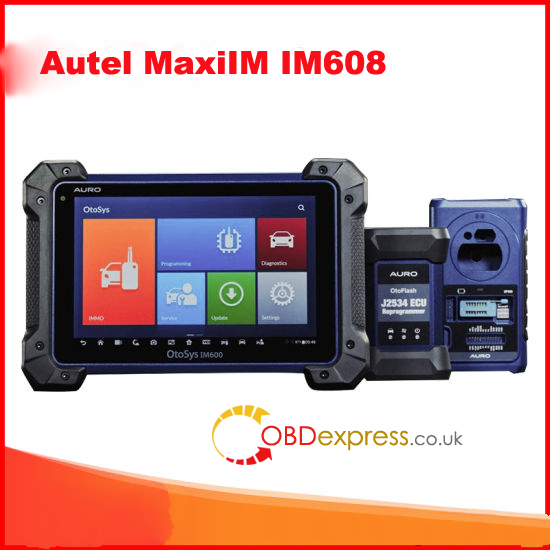 X300M adjusts odometer for a wide range of world-wide car makers and all are done via OBD without welding skills. 1.Manufacture: It is developed by OBDSTAR Company which is very popular worldwide because of its powerful function and good quality. 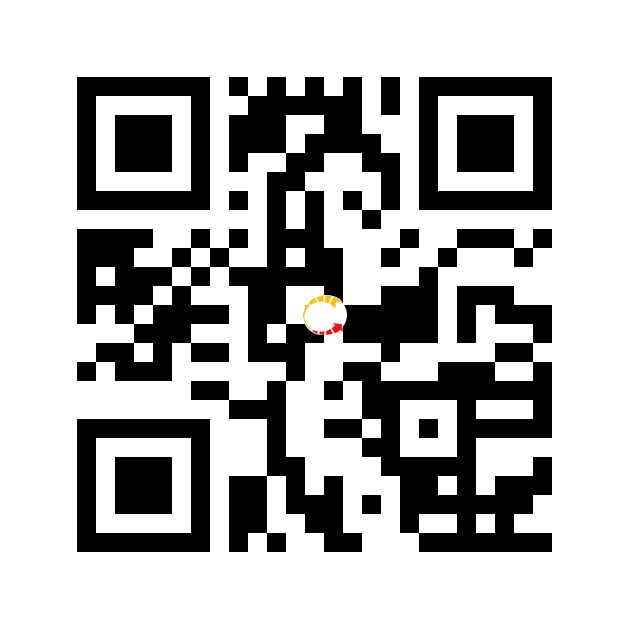 2.Update online: It can upgrade at OBDSTAR website and one free one year available. The package contains one SD card and card reader for update. Quality: The main unit system adopts ARM high speed chip to keep it running fast, stable and anti-jamming. 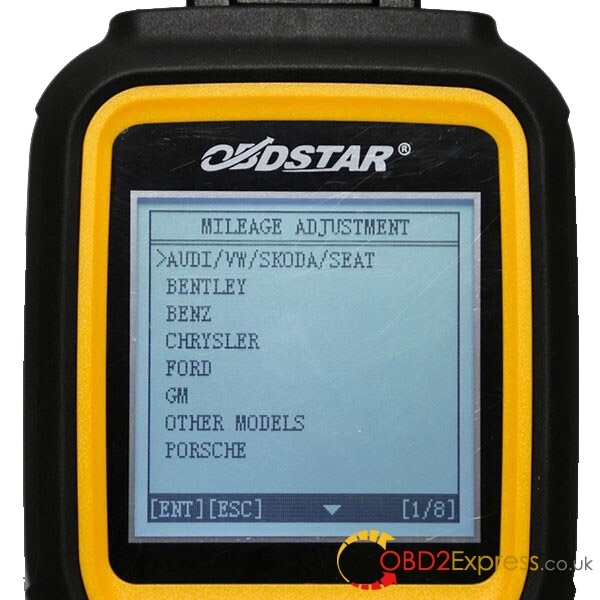 5.Adjust mileage via OBD socket without welding, which easy to operate for most technicians. Language: English available only now, more language will be tested. While, X100 pro D type is Multilanguage available including English, Simplified Chinese and Traditional Chinese. CHRYSLER(CHRYSLER/DODGE/JEEP), CITROEN, FORD, FIAT, GEELY, GM(BUICK/CADILLAC/CHEVROLET/HUMMER), GMC, GREATWALL, HYUNDAI, INFINITI, JAGUAR, KIA, LANDROVER, MAZDA, MITSUBISHI, NISSAN, OPEL, PEUGEOT, PORSCHE, PONTIAC, PROTON, RENAULT, ROEWE, SATURN, SMART, SSANGYONG, VOLVO etc.